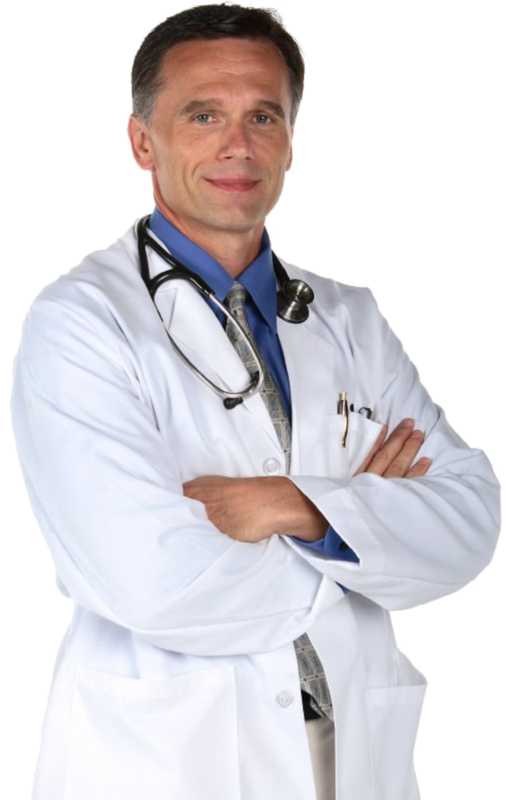 Psoriasis is a chronic skin disorder which is characterized by irritation and redness. The problem mostly happens on the elbows, knees, scalp, palms, etc. 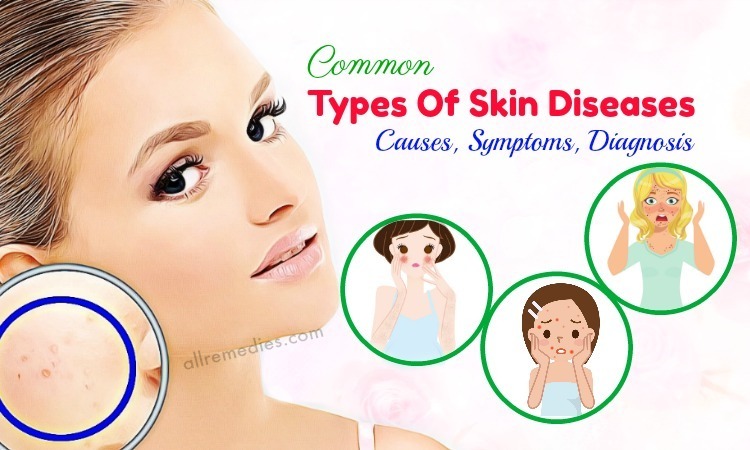 The problem is often triggered by some factors such as emotional stress, sunburn, dry skin, smoking, environmental triggers, alcohol consumption, bacterial or viral infections & certain medications such as ibuprofen and beta-blockers. 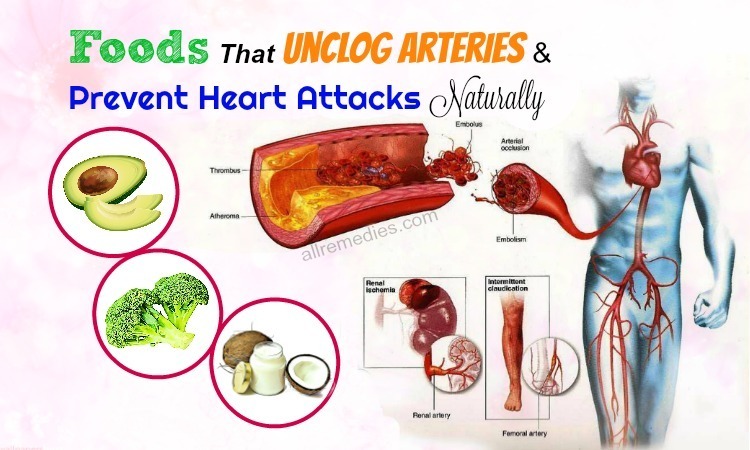 To deal with this condition and its symptoms, you can rely on some natural remedies such as turmeric, coconut oil, olive oil, and tea tree oil. 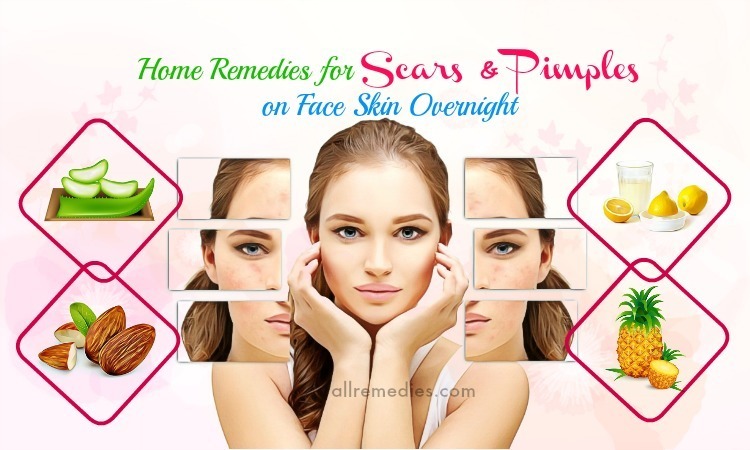 In this post, we, AllRemedies.com will talk about how to use olive oil for psoriasis treatment on the scalp, skin, and more naturally and its effectiveness on this condition. What Make Olive Oil Effective For Treating Psoriasis? Olive oil contains soothing and calming effects, which can provide relief from inflammation and itchiness caused by psoriasis. According to a 2003 study, olive oil is highly useful in alleviating psoriasis symptoms . 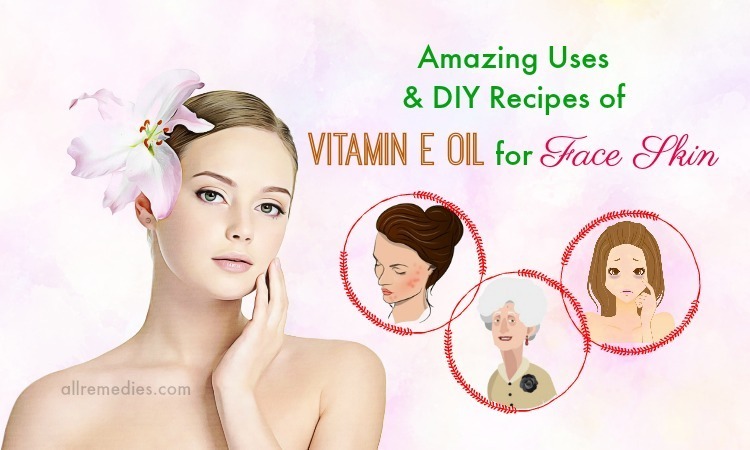 Another study reported that the vitamin E found in olive oil helps to reduce inflammatory reactions . Furthermore, olive oil also contains polyphenols that are great antioxidants. Along with that, the polyphenols  in olive oil can fight against free radicals in order to stop the progression of psoriasis. You can use this oil to treat this condition in various ways. You can use olive oil alone or along with other natural ingredients that can combat psoriasis. Below are some of the most effective ways. Take a small quantity of olive oil and warm it. With the support of a cotton cloth, apply this oil to your affected areas and wash it away after 20 minutes. 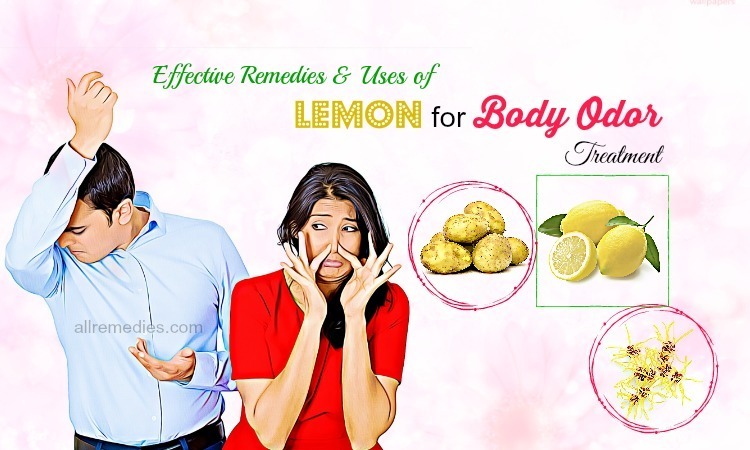 Use a tissue to remove any excess oil. The process can be repeated regularly. A 2015 study showed that turmeric might be regarded as a great alternative topical treatment for the problem of psoriasis . This spice is known for its antioxidant and anti-inflammatory properties. 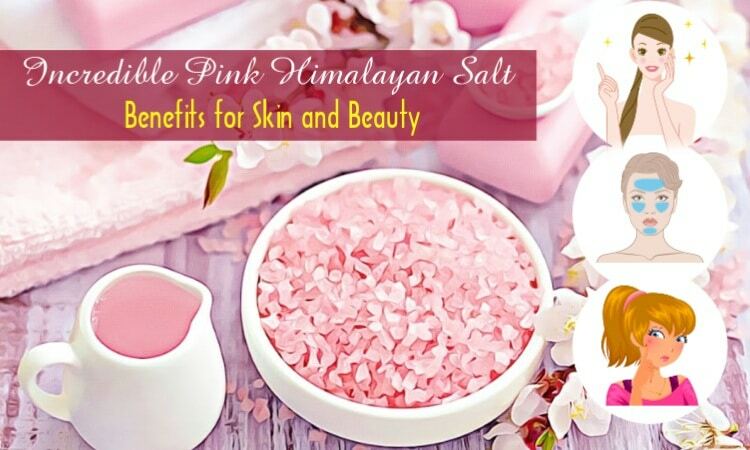 It helps to hinder the inflammatory enzymes related to psoriasis. Mix some turmeric powder in the olive oil to create a fine paste. Then, apply this paste on your affected skin areas and leave it on for several minutes before washing with lukewarm water. The process should be repeated frequently. At first, mash the avocado to get a thick paste and next, add the olive oil to the paste. Mix everything well and apply this mixture on your trouble areas. Gently massage it and after 10 to 20 minutes, rinse with cool water. Repeat the process regularly. Mix the olive oil and sugar in equal parts. Then, apply this resultant mixture on your affected skin areas and gently massage it for a couple of minutes. After that, wipe off the excess with a clean cloth. Leave the skin to absorb the oil mixture for another few minutes. 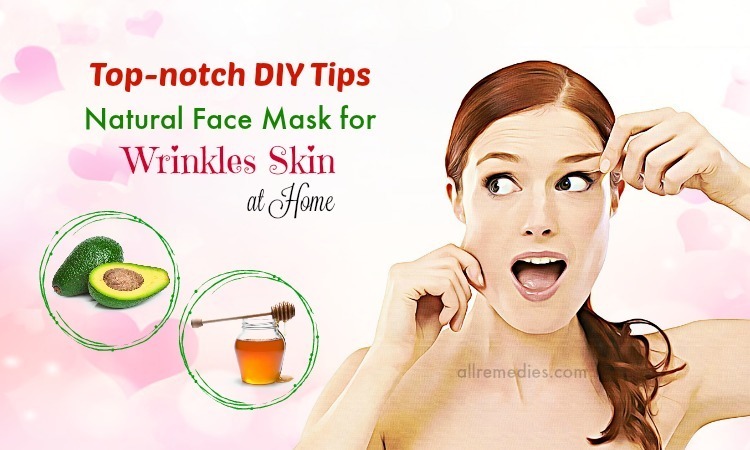 Use lukewarm water to wash the area and apply some moisturizer. You should repeat the method regularly for the desired results. Licorice contains glycyrrhizin which can soothe and deal with skin conditions such as psoriasis, eczema and rosacea. According to a 2000 study, licorice is considered as a traditional medicine used for combating psoriasis . Apart from that, this herb also helps to reduce the inflammation, redness, burning sensation, and irritation of the skin. Place some licorice root in 1 jar at first and later fill it with enough olive oil. Tightly close the lid and keep it aside for around 4 to 6 weeks. Strain the oil and apply the solution on the affected areas. Keep it on for a couple of minutes till it completely gets absorbed into the skin. The process can be repeated twice to thrice daily. 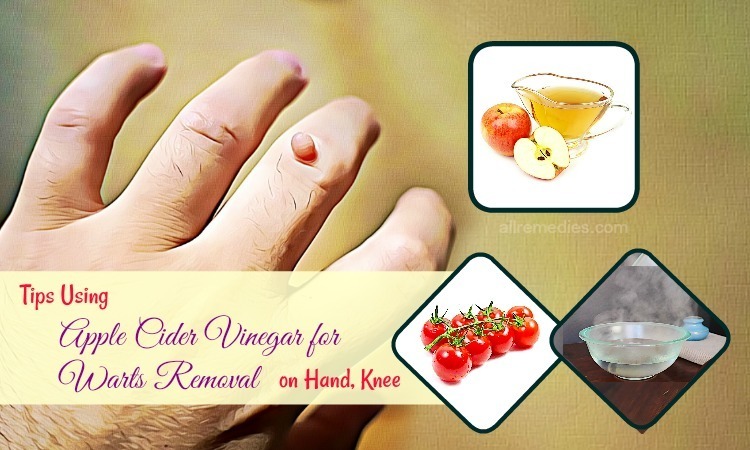 Take some diluted ACV and apply it on the affected area. Allow it to stay for several minutes and cover it using warm olive oil. Lightly massage for several minutes and keep it in for another ten to fifteen minutes. Use lukewarm water to rinse the area and pat it dry. It’s best to repeat the same process frequently. Mix together the above oils and warm the oil mixture slightly. Then, massage it for two minutes on your affected areas and afterward, rinse off after 30 minutes with lukewarm water. It’s best to repeat every day before bathing. Combine the cayenne pepper and olive oil in a glass bowl. Heat the mixture over medium heat using a double boiler for around 5 to 10 minutes. Add the grated beeswax to it and stir well until it completely melts and blends. Remove from the flame afterward and pour the resultant mixture into a glass jar. Now close the lid and store it in the refrigerator for around ten minutes. Whisk until smooth and then chill for another 10 to 15 minutes. Whisk again to get a creamy consistency. Finally, apply this cream on your affected skin areas as required. Oregano oil is known for its amazing antioxidants and anti-microbial agents. 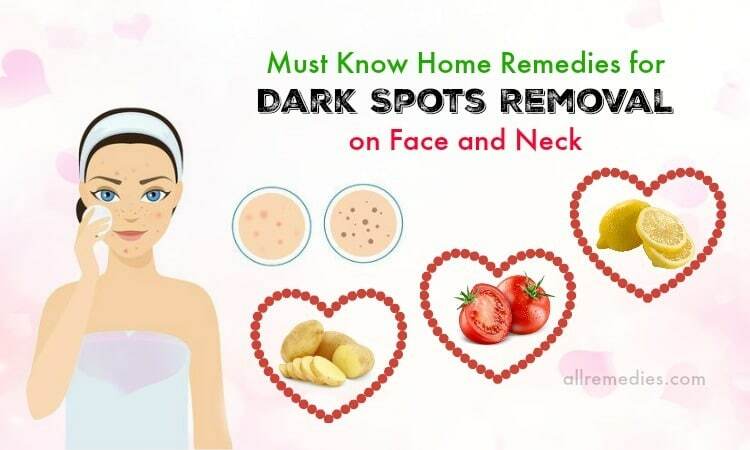 It is used to deal with circulation problems and skin conditions such as psoriasis, eczema, rashes, warts, and infected wounds. Calendula oil is a great moisturizer that works as a wonderful soothing agent in psoriasis. First of all, mix the three oils in equal amounts and stir well. 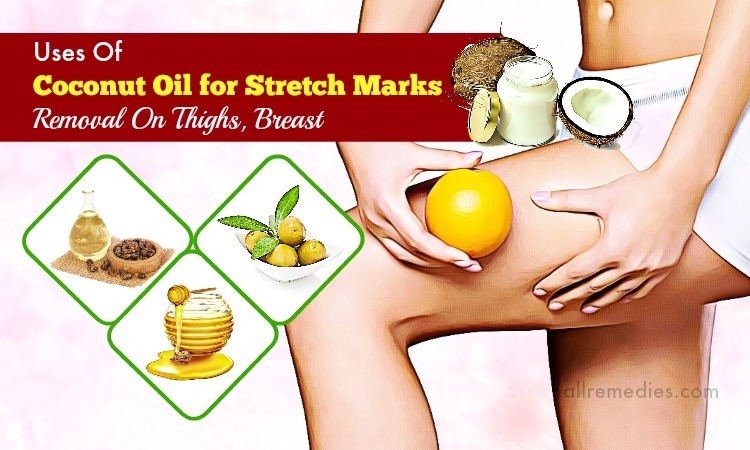 Apply this oil mixture on your trouble areas and rinse off after few minutes with water. Repeat the process frequently. Peppermint oil consists of anti-microbial and anti-septic effects that provide a cooling impact on the skin. This oil also may help to relieve any pain and itching you get around and in psoriasis patches. Shea butter, on the other hand, is full of moisture that can make it an ideal ingredient in many skin care products. Unrefined Shea butter contains excellent protective, moisturizing, and softening effect, which is very beneficial for psoriasis treatment. Shea butter is also high in vitamins E, D, and F, which can protect against inflammation, UV damage, and enhance a healthy skin. Simply, mix together the Shea butter, olive oil, and peppermint oil and stir well. Then, melt it in a saucepan and afterward, pour in a container. 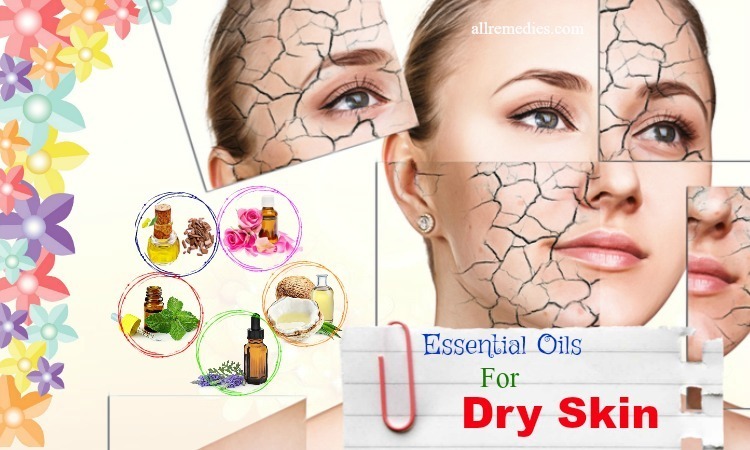 Now apply this resultant cream on your affected regions and gently massage it. Keep it on for a couple of minutes and remove the excess cream. The application can be repeated several times per day. Beeswax is used commonly in the manufacture of cosmetics such as moisturizers, lip balms, and creams because it works as a thickening agent, humectants, and emulsifier. The anti-inflammatory properties present in beeswax can soothe the pain. Honey contains the anti-microbial properties, which aid in protecting the psoriasis wounds from fungal and bacterial infections. Furthermore, the anti-inflammatory properties in honey can decrease the inflammation, scaling, and itching. Firstly, mix enough amounts of honey, olive oil, and melted beeswax. Later apply the mixture on your affected parts and then, rinse it off after several minutes with water. Try this remedy regularly. 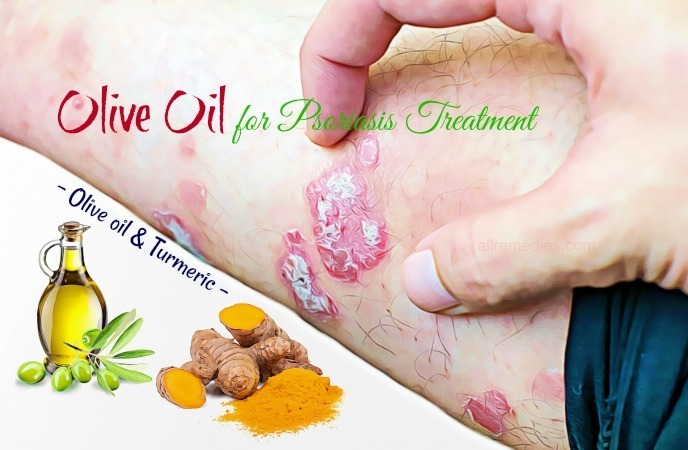 Follow these olive oil methods to control the problem of psoriasis. 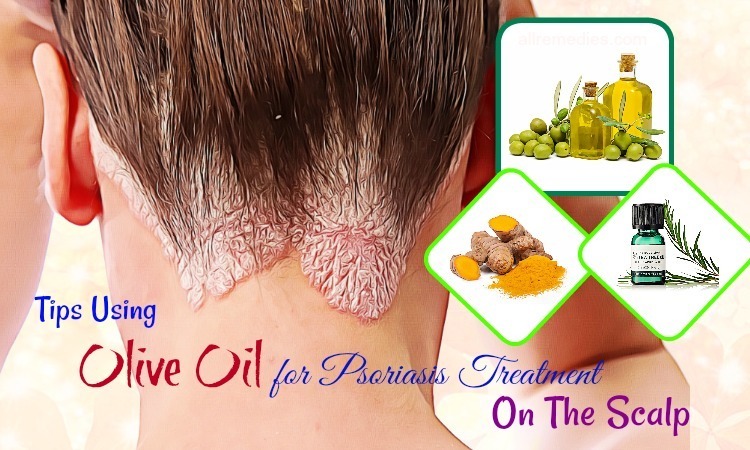 These ways using olive oil for psoriasis treatment on the skin and the scalp naturally are easy to prepare and follow at home. 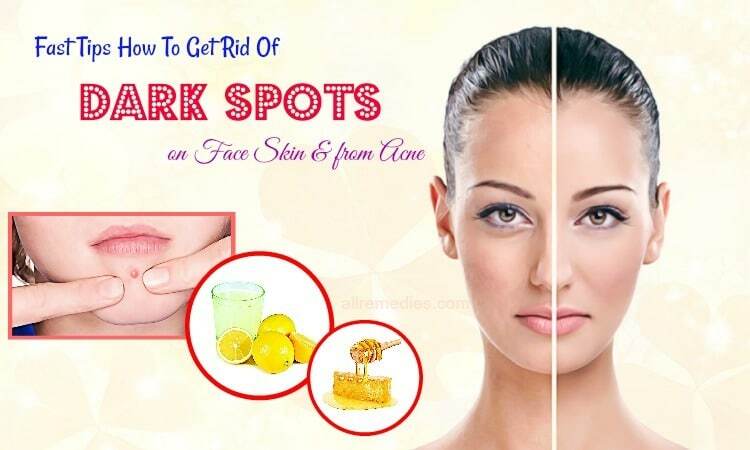 To read more other such articles, you can go to our main Skin Care page. 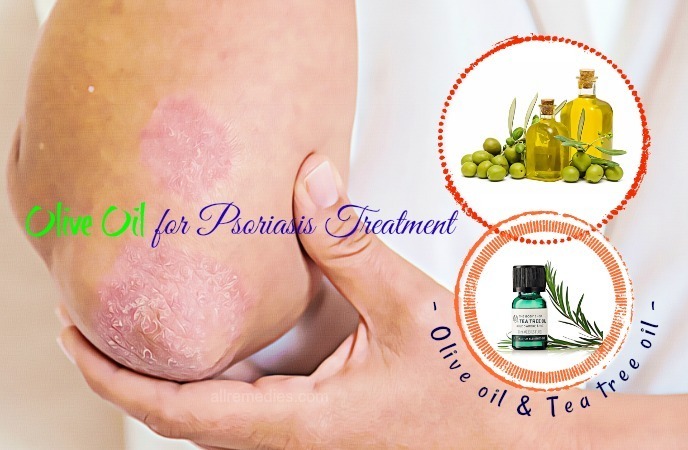 Do you know other natural methods to use olive oil for psoriasis treatment? Then, share with us in the comment box below.